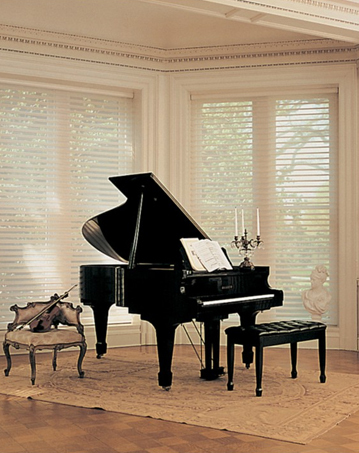 Our process begins by meeting you at home and working with you to determine your window treatment needs. The party doesn’t have to stop when the sun gets hot. Stay cool without losing your view with our outdoor track shades. 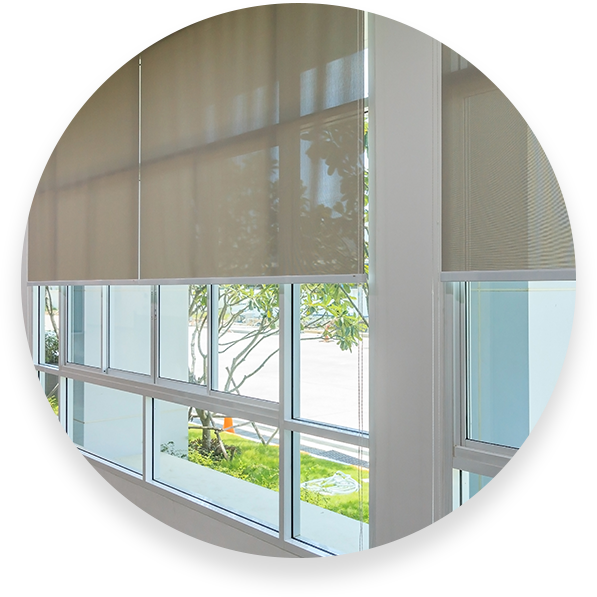 With a vast array of functionality, material, and light control options, you’ll find these the perfect fit for your home. More than just curb appeal, the timeless style of shutters can also add value to your home if you ever decide to sell it. 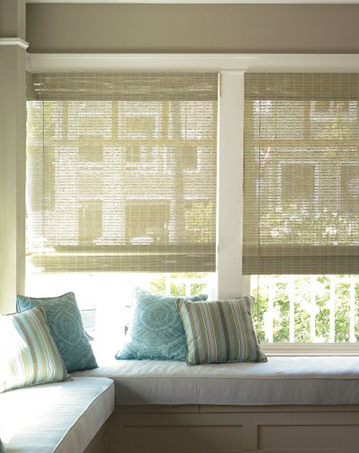 The simple chic design of roller shades makes them one of our best selling products. Their low profile means they pair very well with drapery. Made from organic materials, woven wood shades are not only eco- friendly; they also come in an array of colors to complement your home decor. 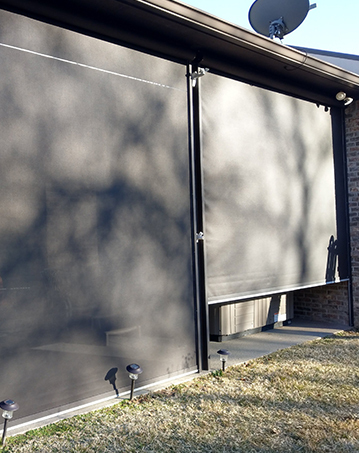 We stock a variety of blind options to choose from. 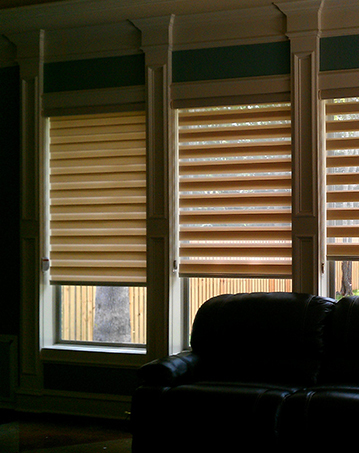 From Wood Blinds, Faux Wood Blinds, Aluminum Blinds, Vinyl Blinds, Vertical Blinds and more! Choosing the right window treatment is more than selecting a fabric and color to match your home decor. We want to know what matters to you. 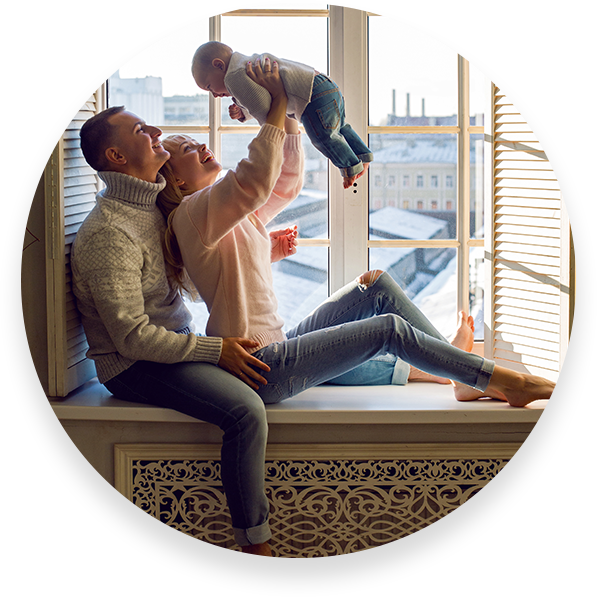 Whether you care about aesthetics, light filtering, privacy, insulation or reducing utility costs, our experts can help you find the perfect window treatment for your home. We know how it feels to order a product online only to find missing pieces, confusing directions and a product that looks different than the pictures when it arrives. That’s why AMPM handles the whole process for you, from design to installation. Your window treatment is our problem. When it comes to window treatments, one size doesn’t fit all. Every window is different. 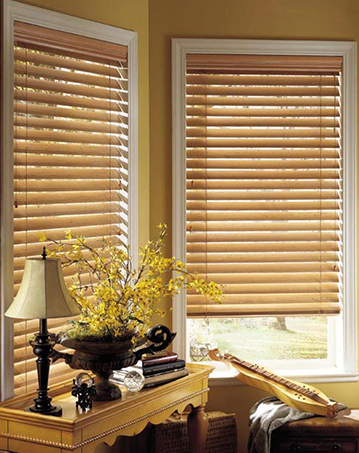 Generic-sized window blinds purchased online are not designed with your home in mind, nor made to fit your windows. That’s why we don’t sell over-the-counter generic sizes and brands. 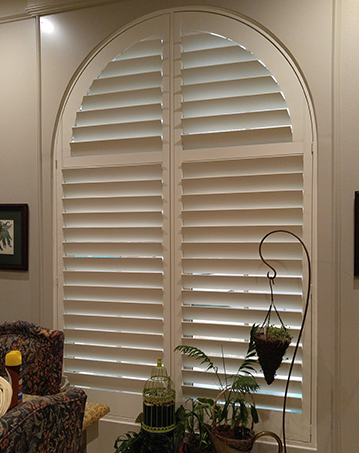 With the largest selection of drapery, shutters, shades and window blinds in Tyler, our window treatments are specially designed to fit your needs. We don’t just sell blinds. We enhance your living space. 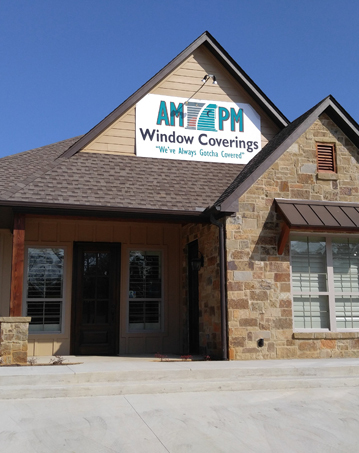 For 10 years, AMPM Window Coverings has been the best choice for Window Treatments in Tyler, TX. What our customers love about working with us is that we put their needs first. 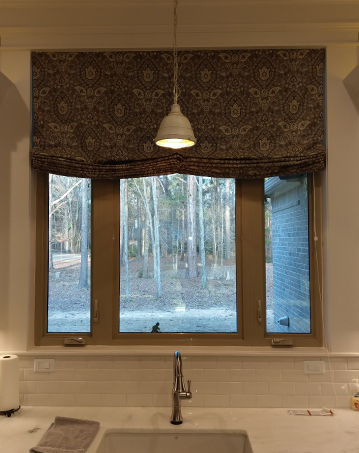 Our trusted designers meet you at home and design the perfect window treatment to fit your style, preference, and budget.